The Giants of Guitar Masterclass is designed for intermediate to advanced guitarists who are looking for additional ideas and techniques to improve their playing . Explain at least 4 contemporary guitar techniques, without error. Combine at least 2 new musical concepts, with their prepared repertoire, at a level judged satisfactory by the master. Select technology appropriate to their personal style, without assistance. Viewers are those just starting out guitar playing and will hold observer status at the masterclass. Viewers have access to all learning materials, lunch and can ask questions but may not be allowed to play at the masterclass. Players must have at least 3 years’ experience as a guitarist and must be able to prepare the requirements for the masterclass. Players are considered to be at an intermediate or advanced level. Only 5 players will be accepted for this masterclass. Players will perform their 2 songs of choice and receive one on one feedback and coaching from the master. Players will also receive learning materials and lunch. Songs can be performed solo, with backing track or the guitarists can bring a vocal soloist to play for. 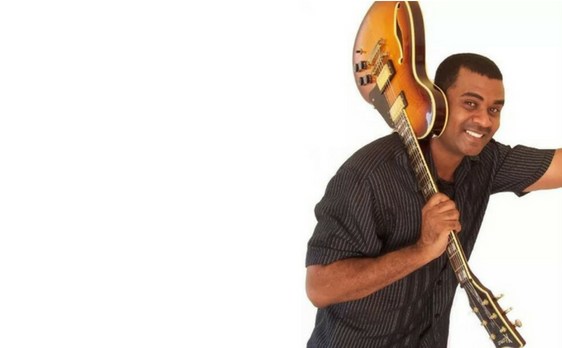 As a giant of Caribbean Jazz, Guitarist, Clifford Charles has featured prominently on local, regional and international stages as both a solo and supporting act. 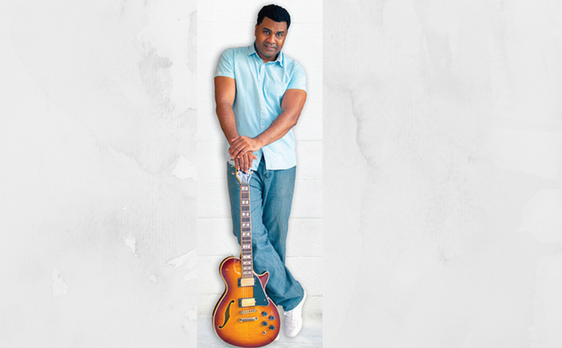 An educator and master musical arranger, Clifford has released 4 studio albums and shared the stage with titans such as: Joe Sample, Randy Crawford, Ronald ‘Boo’ Hinkson, The Drifters and Elan Parle. 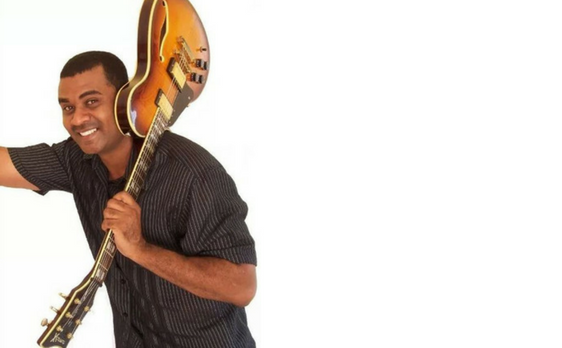 Clifford has also appeared performed at the St. Lucia Jazz Festival (’11 &’12) as well as the Tobago Jazz Festival and Jazz Artists on the Greens, Trinidad. 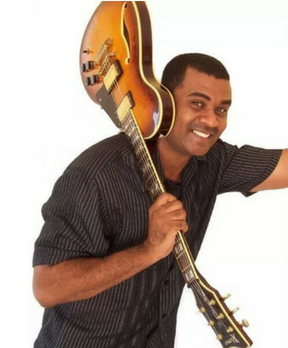 Clifford holds a Bachelor of Arts Degree in Music from the University of the West Indies, St. Augustine and enjoys performing and teaching. Order Online Using Our Secure Platform! We do not access or store Credit Card Information! Sign Up Here! Pay at Any NLCB LOTTO Booth!